37 years ago tonight, on Monday, April 8, 1974, baseball slugger Hank Aaron hit his 715th career home run, breaking Babe Ruth’s record. It was a TV event. Atlanta Braves right fielder Henry “Hank” Aaron began the 1974 season just one career home run behind the legendary Babe Ruth. In his first at bat of the season, in Cincinnati against the Reds, Aaron hit #714 tying the “Bambino.” Days later a crowd of more than 53,000 crammed into Atlanta-Fulton County Stadium to see Aaron and the Braves play the Los Angeles Dodgers. 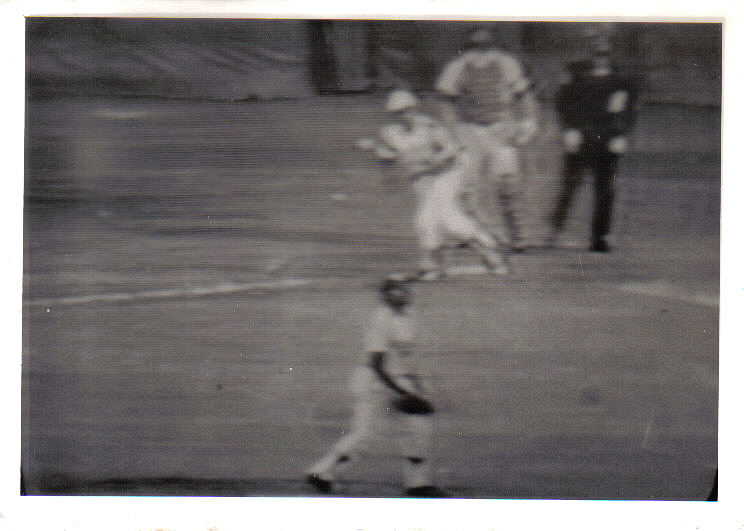 Still photo taken off my TV at home as Hank Aaron follows through in his historic at-bat, April 8, 1974. 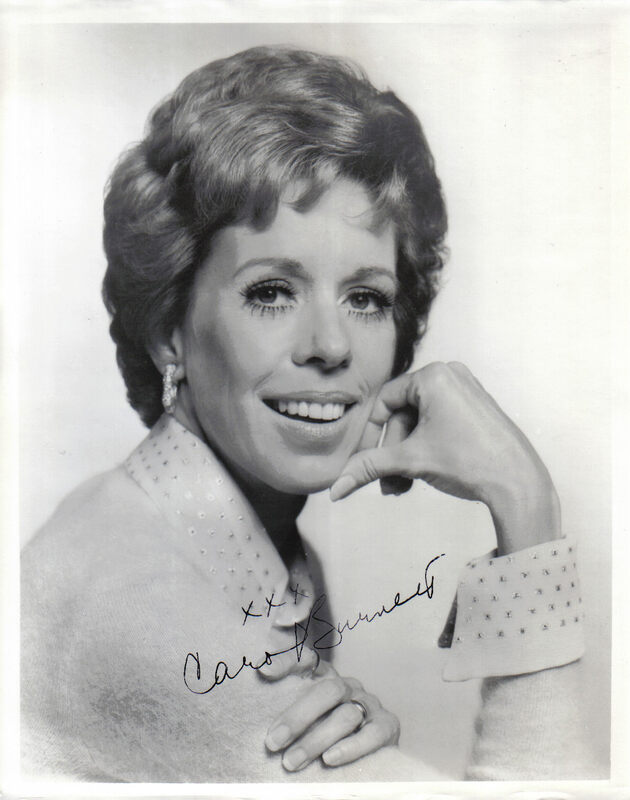 As I watched the game on national TV with my Dad, and his friend Gene Flanagan, the excitement was palpable… And in the 4th inning Aaron went deep off Dodgers pitcher Al Downing. Aaron’s historic home run went over the left field wall and into the home team’s bullpen where it was caught by Braves’ reliever Tom House. After the 1974 season Hank Aaron was traded to the Milwaukee Brewers so he could finish his major league career, as a designated hitter, in the city where it began. In total Aaron hit 755 career home runs. In the mid-2000s some media reported that Hank Aaron’s career home run record had been surpassed by a player from a west coast team. When that has been proven, I will be happy to acknowledge it. Until then, in MY book, Hank Aaron remains major league baseball’s all-time home run champ. In 2001 Hank Aaron was presented with the Presidential Citizens Medal by President Bill Clinton… and in 2002, Aaron received the nation’s highest civilian honor, the Presidential Medal of Freedom from President George W. Bush.